Email Marketing is one of the best ways to nurture potential student pilots for your flight school. This tactic offers the lowest cost with a big chance of generating students if it is executed appropriately. 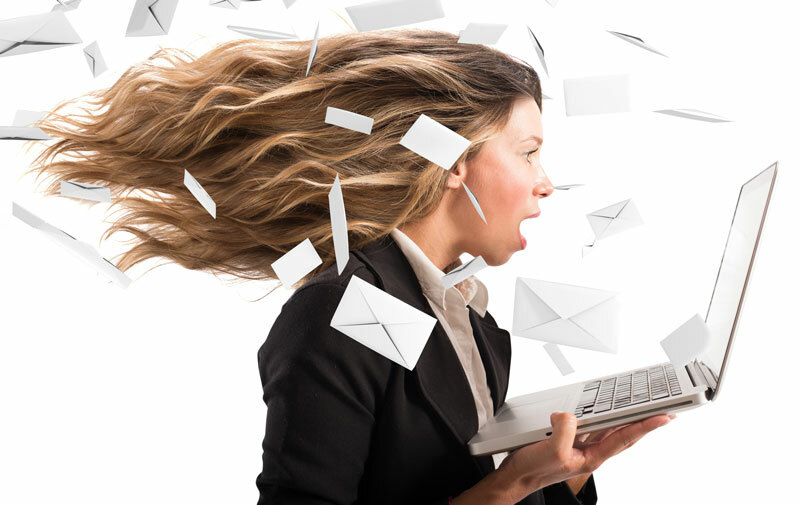 But, why prospects students unsubscribe from your email list or consider your email as spam? The main two reasons are content and context. The first main reason is that you are not providing the valuable content to support your audience in their buyer’s journey. You are using your email marketing to pitch your flight training services, pricing or discounts before helping the prospect to understand why he should become a pilot or enroll in your flight school. If you really want to engage those prospects you need to create valuable content that helps your prospects to take a more educational decision. By doing this you will reduce the friction and increase the chances to have a more open conversation. Learn: What SEO strategy should an Aviation School use? Have you received a call at 1:00 PM and it’s someone trying to sell you something you don’t need? But, how about if you received that call after you have finished an internet research for a product you need? I know for sure that you will take that call and ask some questions. And that is what I mean by context. There is nothing more frustrating than getting an email over and over with the same content or without context for my actual situation. The main purpose of your emails is to start a conversation and without context it will be difficult to accomplish. So, before sending your next email marketing campaign ask yourself if you are promoting the right content and providing context for your prospects. If you are doing that you will see how your numbers improve month over month.